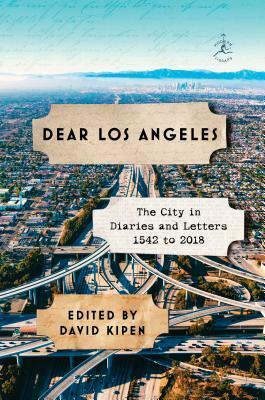 From the Spanish missionary expeditions in the early 1500s to the Golden Age of Hollywood to the strange new world of social media, this collection is a slice of life in L.A. through the years. The pieces are arranged by date--January 1st to December 31st--featuring selections from different decades and centuries. What emerges is a vivid tapestry of insights, personal discoveries, and wry observations that together distill the essence of the city.